To ensure as smooth a transition as possible, arrangements has to be made with the student’s homework and assignments, prior to the start of the work. Students with low homework grades do not score well, even if they achieve high scores in their classroom work. Homework assignments require students to budget their time and make efficient use of deadlines. •	Make a student planner and bring home the entire teacher’s assignment instructions and requirements. It is a spiral bound and has spaces everyday for recording homework assignments. •	In the beginning of the class copy the homework down in the planners, you can also make a folder for that. A specific assignment place helps to create consistency. Scribbled assignments taken on book page is handy, but it does not work for all students. A single assignment sheet allows the student to schedule homework on time with ease. If the homework is written on the same sheet it’s easy for the student to see the work to be done in the evening, at a glance. •	The assignment book should be kept in the student’s particular pocket of the backpack or multi-subject binder. You can also keep this book on top of stack of books to keep a track of it. Find a particular place to keep it while going from class to class or going home from school. If not kept on a proper place it frustrates you and holds up your assignment, which can decrease ability to work proficiently on homework. READ What is GPA Anyway? •	The student should always carry the assignment book or the homework to home. Developing this habit will help you to avoid accidentally leaving it behind, when there is homework like studying for a test. •	Try reviewing the assignment book at the end of homework even if the homework is not there. This will help to check in case the assignment is not recorded correctly. Reviewing will help the student to complete the specific homework, which can pay big dividends in other tests and the need to stress less about studying for the tests. 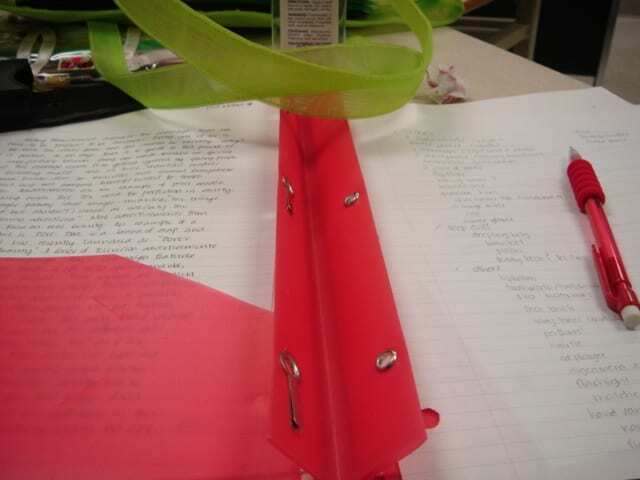 •	After reviewing, store the completed homework and pack the assignment book and zip the binder for next day. Homework helps to create a student’s initiative and sense of responsibility in their education. Students who spend more time on homework perform better academically.